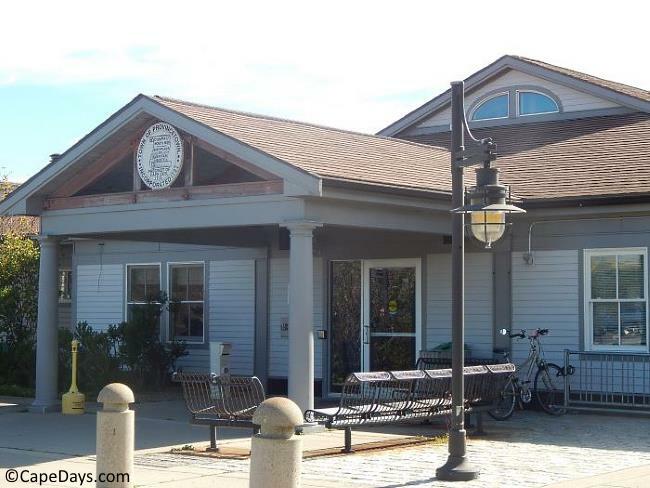 Much like Cape Cod's primary airport in Hyannis, the Provincetown Airport is also small, friendly and super-easy to get around. Actually, calling the airport in Provincetown "small" is an understatement! It takes about a minute to walk from one end of the airport's terminal building to the other end. Inside the Terminal. Isn't It Cute?! 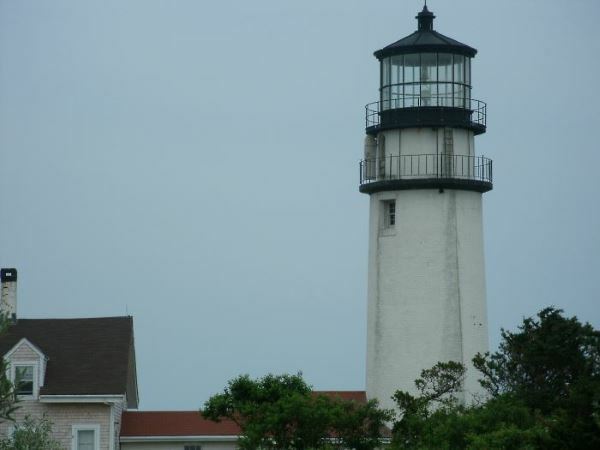 Provincetown or Hyannis: Which Airport to Choose? 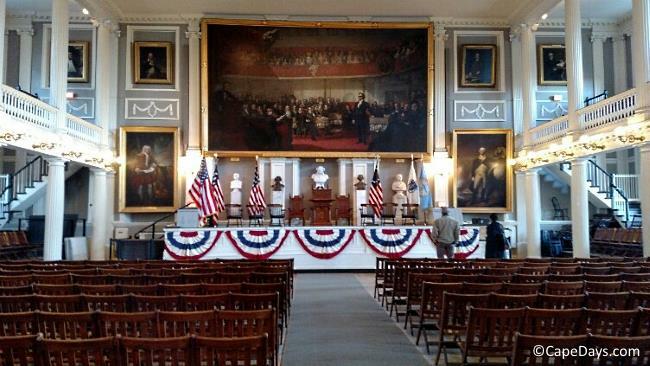 For most travelers, the choice to fly to P'town or to Hyannis is simply a matter of geography. Which airport you choose really depends on how far you'll have to travel after you land. then it makes sense to fly to Provincetown. All these "Outer Cape" towns are a half-hour drive or less from Provincetown Airport. Orleans is a little farther away. Usually about a 45 minute drive in busy summer traffic. 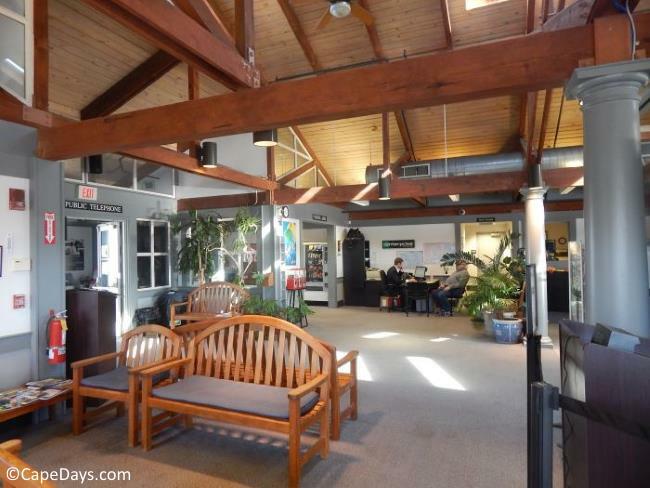 If you're going to any other town, Barnstable Municipal (Hyannis) Airport is the better choice. 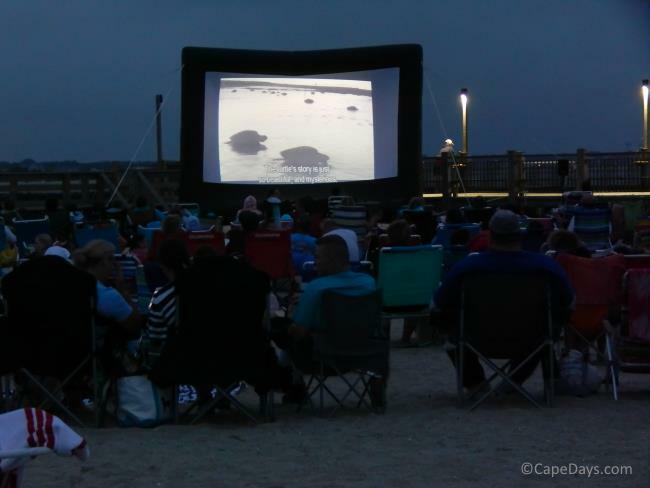 Hyannis is in the Mid-Cape area - much more centrally located than Provincetown. 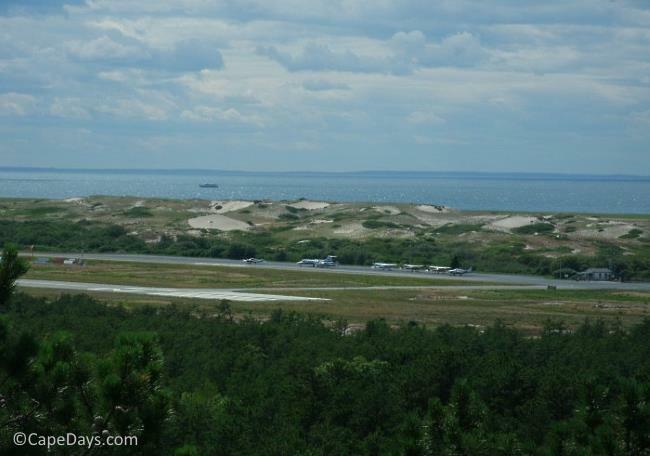 The airport is northwest of downtown, about 2 miles out, in a gorgeous setting on Race Point. Spectacular Setting For An Airport! If you've arranged for a Provincetown car rental, you're all set. Pick up your car at the airport, and be on your way. Otherwise, take a cab. They'll fetch you right outside the airport and deliver you to your destination in no time. Average cost for a cab ride from the airport to downtown - $8+ per person. Cabs are usually available outside the airport, year round. But it's always a good idea to have a phone number handy just in case.